Following the launch of iPhone X which ditched Touch ID for Face ID, the Face Unlock has become the new trending feature in smartphones. A lot of Android OEMs have started including a similar feature with their phones. 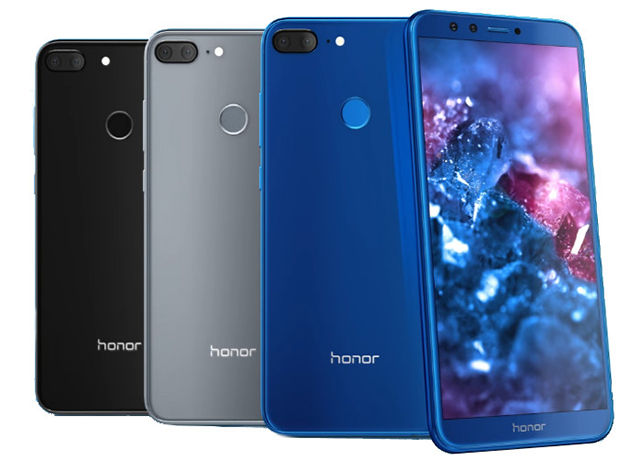 Now, Honor is also jumping on the bandwagon, and they have now started rolling an OTA update to its Honor 9 Lite smartphone which adds the Face Unlock feature to the smartphone. According to the company, the update has started rolling out in batches and will be rolled out to everyone by March 5, 2018. That being said, it is worth noting that buyers in India always expected the Face Unlock feature to arrive at some point, considering it’s already live in China. In fact, even the Honor 7x received the Facial Recognition update last month in India. 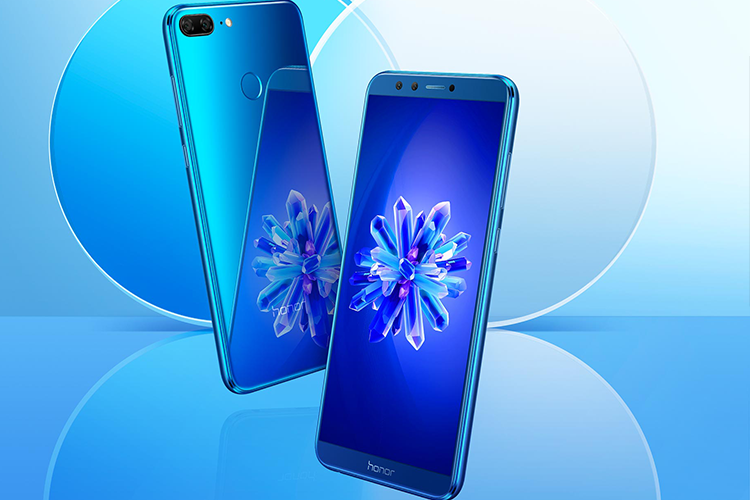 The company launched the Honor 9 Lite last month in India. It sports a full-screen display and touts a quad-camera setup. The device is powered by the Kirin 659 SoC and paired with 3GB/4GB of RAM and 32GB/64GB of storage. The stand-out feature of the Honor 9 Lite is the dual camera setup on front and back. It sports a 13-megapixel primary camera plus a 2-megapixel secondary camera on both the back and the front. In case you are interested in buying the smartphone, the next sale Flipkart is on February 27, and the pricing starts at Rs 10,999.